Contrast Studio partner and co-founder Mazin A.Karim was invited as a jury member for the 'school of the future' competition for Magaz magazine. 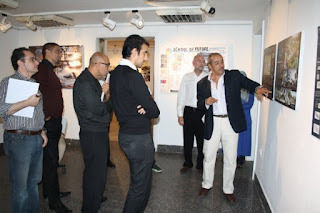 The jury met over 2 days discussing and selecting 3 winning projects. 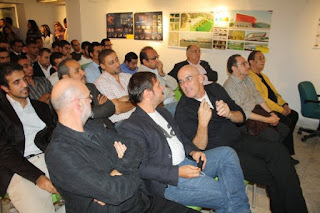 The jury also included Johannes Kister (Germany), Daniel Dendra (Germany), Farouk Al-Gohary (Cairo), Ayman Wanas (Cairo), Aly Gabr (Cairo), Tarek Naga (LA & Cairo), Ahmed Mito (Cairo).